It’s like opening the fridge when we aren’t hungry, swearing there was pie in there, and eating a turkey sandwich instead. We ask “What’s on Netflix?” now as reflexively as we once simply asked, “What’s on?” But as any discerning viewer knows, the answer is an ever-changing grocery list. Inevitably, one conclusion is true: there’s a lot of TV shows to watch. But is any of it good? We decided to take a look at the Top 250 IMDb television shows, and see how Netflix’s offerings stack up against them. The results were much more optimistic than our similar comparison for movies where we found the streaming giant had just 35 of the top 250 rated movies. It turns out that in its current roster, Netflix has a respectable 69 of the top 250 Imdb television shows. It’s also worth noting Netflix has 23 of the 50 highest rated TV shows on IMDb, nearly 50% of what the website’s users deem as the greatest series of all time. Furthermore, 18 of the IMdb’s top 250 shows of all time are branded as Netflix Originals, which is an impressive accomplishment for a platform that has only been producing original content for about 5 years (yes, a couple of those are shows like Arrested Development and Peaky Blinders where that distinction can be a bit murky). Here is the list of the 69 television shows that share the distinction of being both on Netflix and among the IMDb Top 250 (compiled November 9, 2018; shows in italics are branded as “Netflix Originals”). Regardless of the perceived quality, the theory is that they’ll have a little something for everyone, and that will keep us coming back to the fridge. 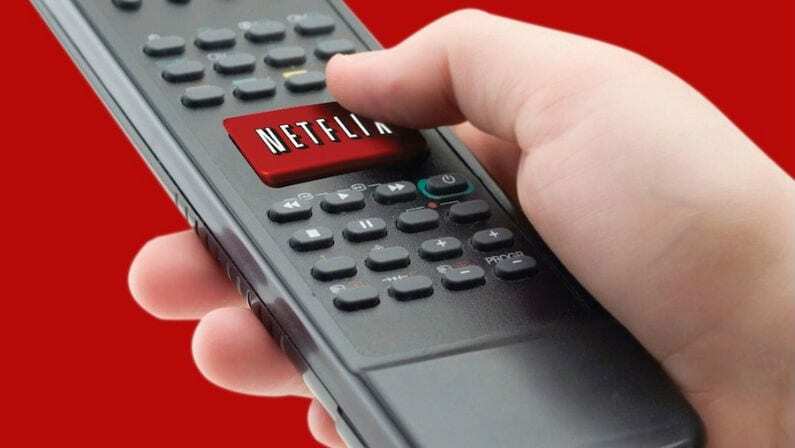 Their tactics must be working, because they are currently dominating the streaming market – Netflix ended 2017 with 117.6 million streaming members – 75% of the wifi streaming market share (TechCrunch). 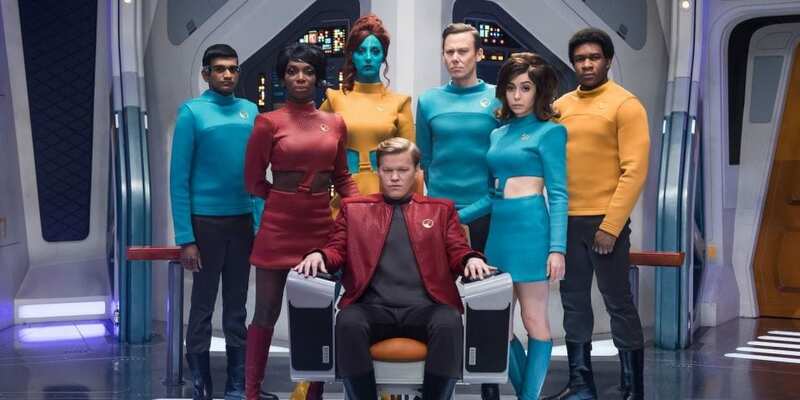 But the streaming service is competing with YouTube, Amazon, and Hulu for their viewers’ attention, and much can and will change as more companies like Disney and DC pull their licensed content from the streaming giant in favor of their own platforms. 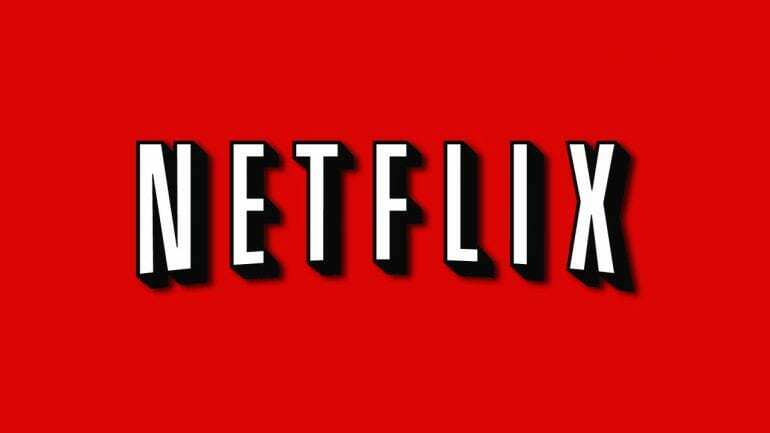 Variety reports that Netflix will spend up to $8 billion for content in 2018 featuring approximately 700 original TV shows. Of this list of sixty-nine shows, over 25% are Netflix originals, critical and fan-darlings like Daredevil and Stranger Things. The rest are popular broadcast and cable TV series that often lend themselves to binging, like Breaking Bad and The Office. Simply put, at this point, Netflix has a much better collection of TV series than movies, which has helped make the streaming service so popular with binge watchers who love to sit back and watch multiple episodes of a show in one sitting. Marty Allen is a writer and artist who lives in Brooklyn. He makes all sorts of stuff: books, puppets, sandwiches, songs. Learn lots and lots more at martystuff.com.